We were given a responsibility of creating a new logo for Belexpocentar company and their event hall. That was just the beginning. After that we were in charge of providing graphic materials and a website for presentational purposes for Belexpocentar hall and Holiday Inn hotel. 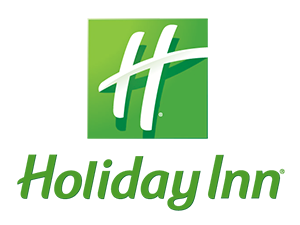 We don’t need to say much about Holliday inn, it is a famous global hotel chain under International Hotel Group. Owner of the franchise in Serbia is a company Belexpocentar d.o.o who are the owners of both the hotel and the congress hall built as a part of the hotel. We designed their brand identity before we went onto designing their website. Their brand identity is used on all of their corporate elements. Initially their website was created in classic desktop layout. In 2016 client wanted us to redesign their website and add responsive code to it.